When was the last time you had so much fun you didn’t realize how hard you were working until you stopped? The essence of Funtensity is to lose yourself in play to find yourself in fitness. 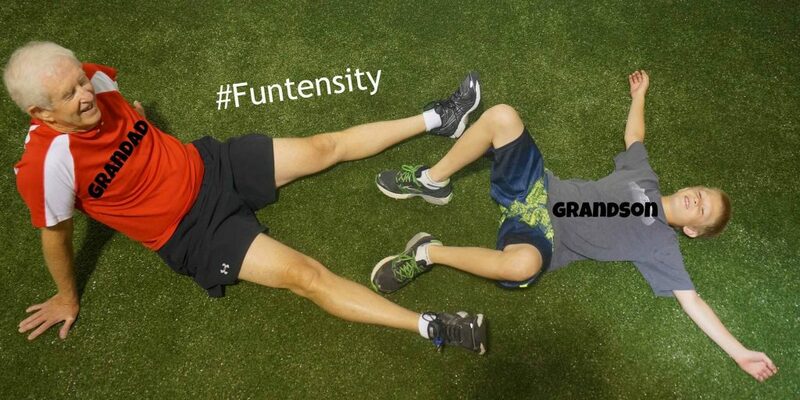 Funtensity is a way to experience fitness that is intense enough to produce physical change yet fun enough that you’re not focusing directly on the intensity, like you do in most other traditional forms of fitness. for occasional refreshing doses of funtensity. Register for the one-day Funtensity workshop.